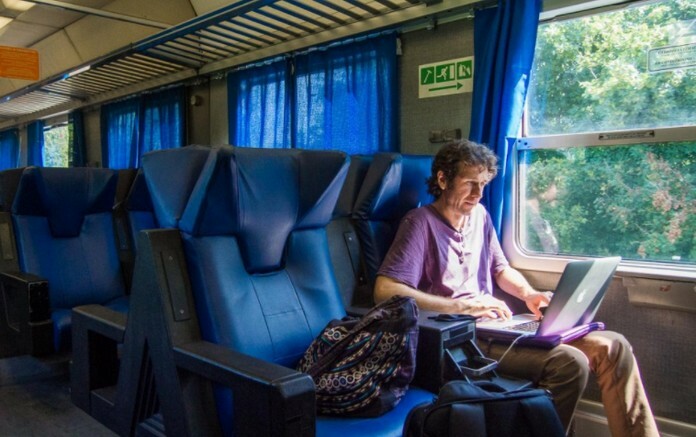 Traveling by train is not only one of the best ways to get a picturesque view of a country, but it can sometimes be even faster than flying! 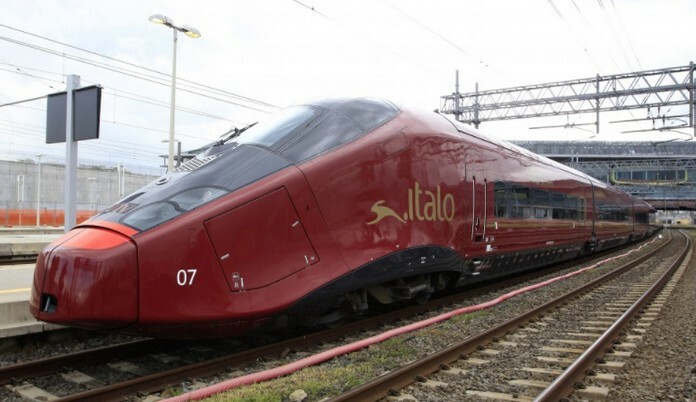 Now, thanks to a new deal between Italo Treno, Italy’s high-speed train provider, and GoEuro, a platform for comparing and booking trains, buses, and flights across Europe, travelers can save up to 60 percent on train trips across Italy this winter. Looking to knock out three cities in one go? With this deal, travelers can see the Italian trifecta of Rome, Florence, and Venice on a round trip for just €90. 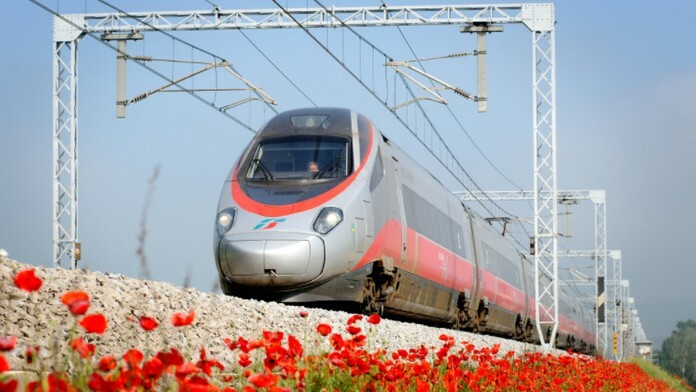 Day trips, too, get a lot easier, with routes like Florence to Verona 50 percent off, beginning at €19. 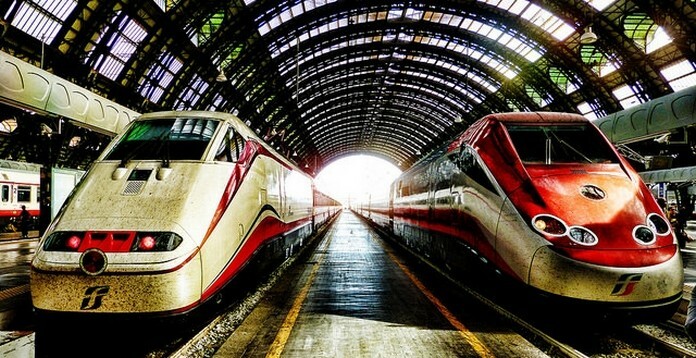 Other routes — and fares — we love: Rome to Milan for €35, Milan to Turin for €11, and Rome to Naples for €17.